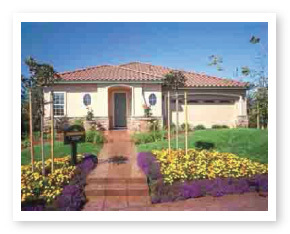 For nearly half a century, Stone Bridge Homes has been building communities of exclusively tailored, architecturally distinctive, superior quality homes from Seattle, Washington to King City, California. Every detail of your home is handcrafted to exceed not only your expectations, but also stringent quality controlled guidelines. We are masters at our trade and pride ourselves in our time-honored tradition of delivering spectacular homes with high-grade standard features and distinguished customer service personnel. 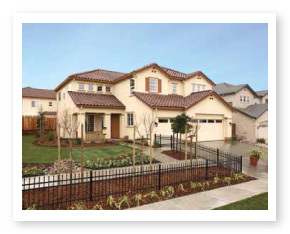 At Stone Bridge Homes, we understand that a home is more than a building. It is your solace in a busy world, a place to raise your family, a soft place to land, and a reflection of who you are and what you stand for. For over four decades, we have been delivering quality, affordable homes and committing ourselves to loyal customer satisfaction and a high standard of living. We synchronize a team of architects, engineers, landscapers, and civil planners and create the best craftsmanship in the home building industry from framers and roofers to stone masons and cabinetmakers. 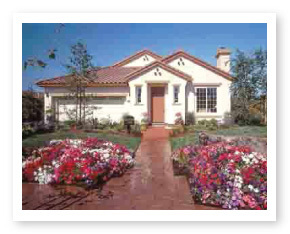 Every detail is meticulously thought out from the design own front yard. 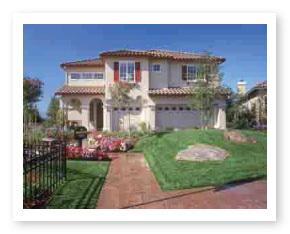 Stone Bridge Homes is the West Coast’s premier homebuilder, satisfying customers and delivering top-quality customer service, a generous warranty period, creativity, personalization, and style. Building structures that are turned into warm and loving homes is our passion and pleasure. 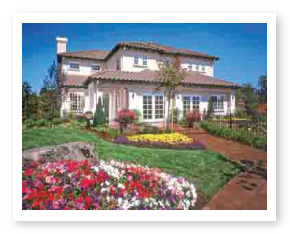 Reward yourself and your family with the quality, comfort and affordability of a Stone Bridge Home. 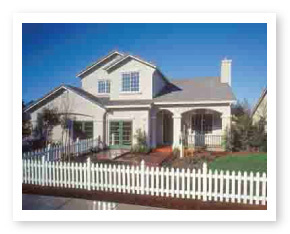 Stone Bridge Homes Inc. holds a California State Contractor’s License #1041642.